Our Chancellor is Nobel Peace Prize Winner and global anti-poverty campaigner Professor Muhammad Yunus. Positioned as the University for the Common Good, GCU has a distinct and defining mission to deliver social benefit at home and overseas through education. Our welcoming community of 20,000 students from more than 100 countries enjoys a wide range of award-winning support services and state of the art facilities. 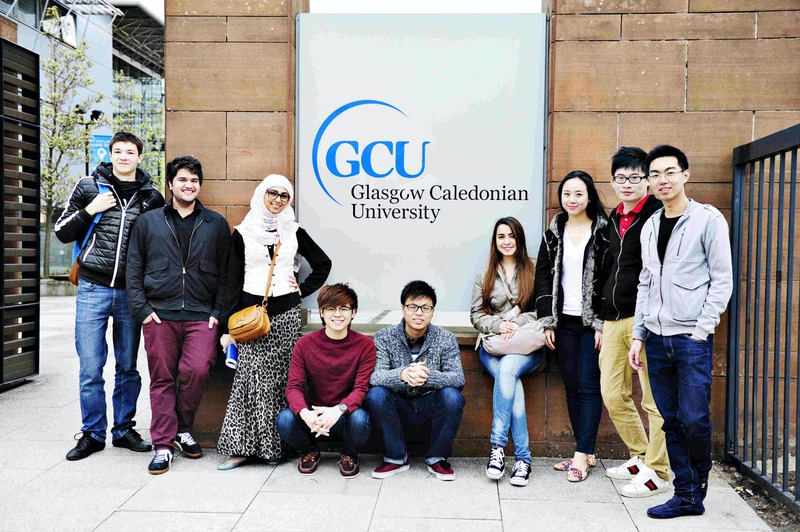 GCU has campuses in the heart of Glasgow and London and was the first university in the UK to launch a campus in New York. Our campus in London is home to the prestigious British School of Fashion, supported by leading academics and honorary professors, some of whom lead global fashion brands. The School of Engineering and Built Environment is one of the leading schools for programmes in building and surveying in the UK. 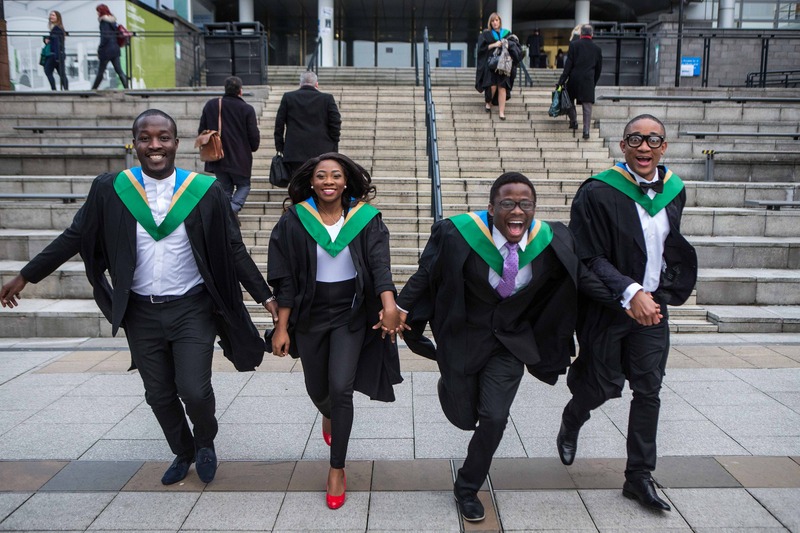 The Glasgow School for Business and Society integrates the areas of business, law and social sciences to ensure that they are well placed to meet the needs of business and society. The School of Health and Life Sciences is committed to the pursuit of excellence in teaching, research and knowledge transfer across the disciplines of health, nursing and social care, biological and biomedical sciences, psychology and vision sciences. Combined with our platinum-award winning eco-friendly campus (Ecocampus, 2015) andwide range of accreditations and industry links, it is no surprise that we have a graduate employment rate of 97% (HESA, 2017). 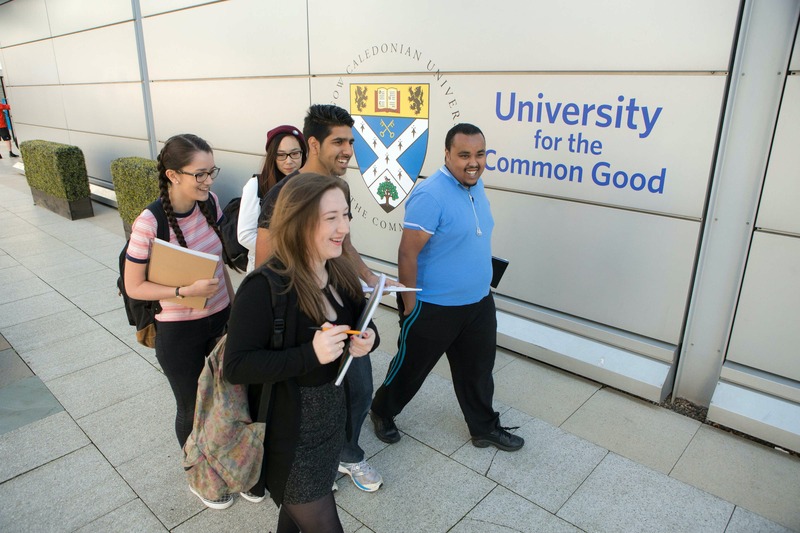 As the first Changemaker Campus in Scotland(Ashoka U, 2015), GCU is also a leader in widening access and is ranked 1st for bothresearch power and graduate completion rates in Scotland within modern universities(HESA, 2014). comprises self-catering flats for 660 students, each with six to eight bedrooms. provides wired broadband internet in all rooms. has rooms also equipped for students with special needs or disabilities. was awarded Gold in the Green Tourism Business Scheme, a national sustainable tourism certification scheme for the UK. The Glasgow campus has excellent travel links – 100 metres from Buchanan Bus Station and walking distance to Central and Queen Street rail stations. Close to Glasgow International Airport. 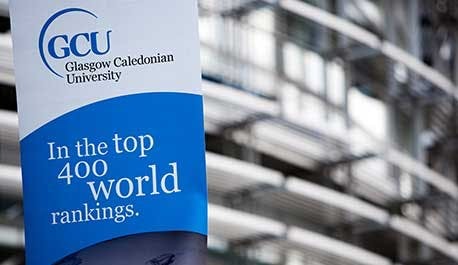 As the University for the Common Good, GCU provides students with the confidence, knowledge and skills to contribute to solving global challenges, such as climate change, poverty, social injustice and health inequalities. Our students benefit from the strong working relationships we have established with thought leaders including Dr Mary Robinson, former President of Ireland and founder of the Mary Robinson Foundation for Climate Justice. Our other honorary graduates include Kofi Annan, who served as the 7th Secretary- General of the United Nations, Lily Cole, actress and social entrepreneur, and Jimmy Wales, founder of Wikipedia, to name but a few.